Full version price is reduced to$0.99 until 15th of June! 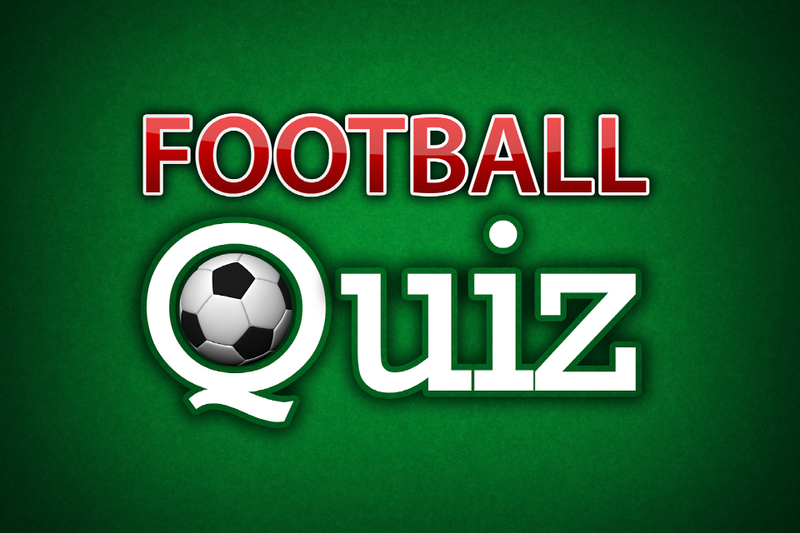 Football Quiz is the ultimate trivia game about football! • When did Maradona score the ”Hand of God” goal? • When was Lionel Messi born? • When did Zinedine Zidane sign for Real Madrid? This app includes hundreds of questions with variable difficulty levels. The special thing about Football Quiz is that you have to place various events in relation to each other. Each player starts with two cards and has to place the cards in chronological order from left to right. If you dare you have the opportunity to play with up to five cards per game - but then you will have to place them all in the right order to score. ‪All the big leagues, teams and players. The biggest scandals in history, classic games, The World and The European Cup. • Share your result with friends on Facebook! • Some cards have a direct link to Youtube for quick and easy access to video clips! Schlager Quiz LITE 2012 - N�r h�nde vad? Schlager Quiz 2012 - N�r h�nde vad?